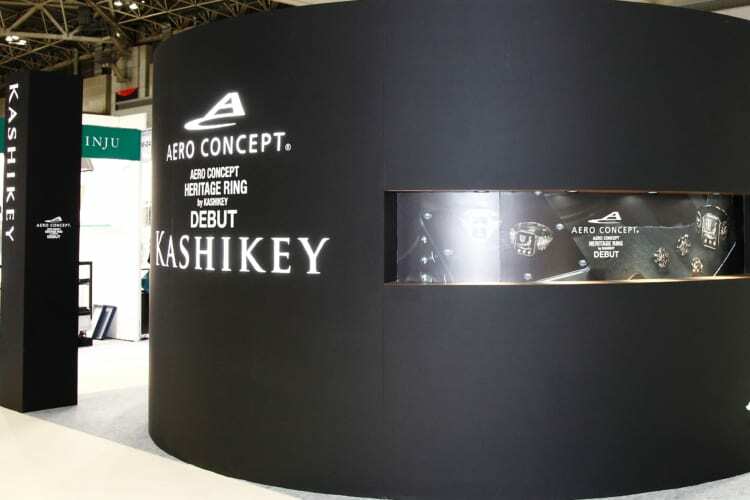 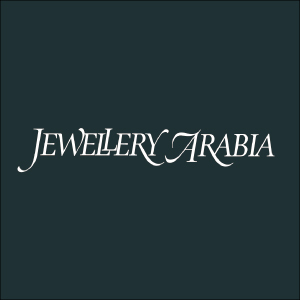 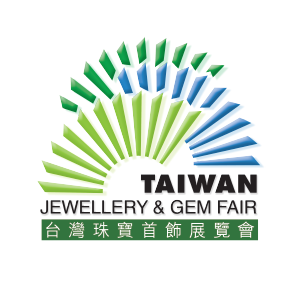 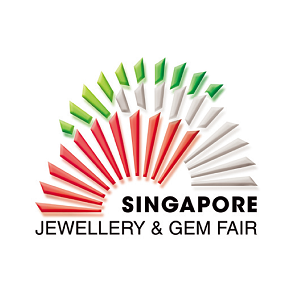 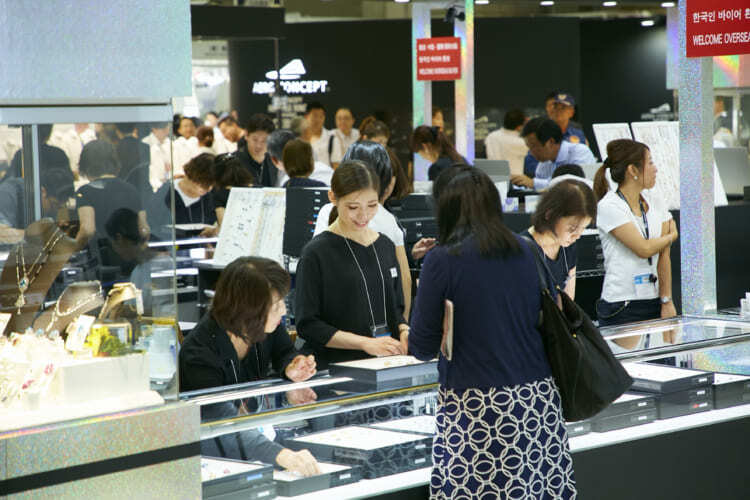 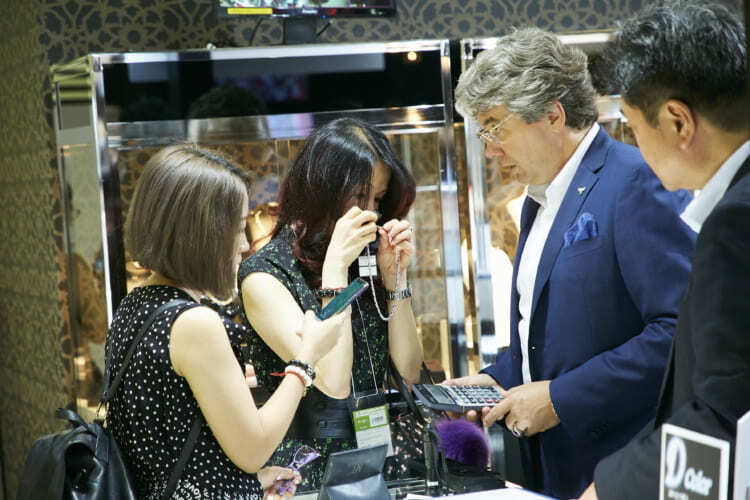 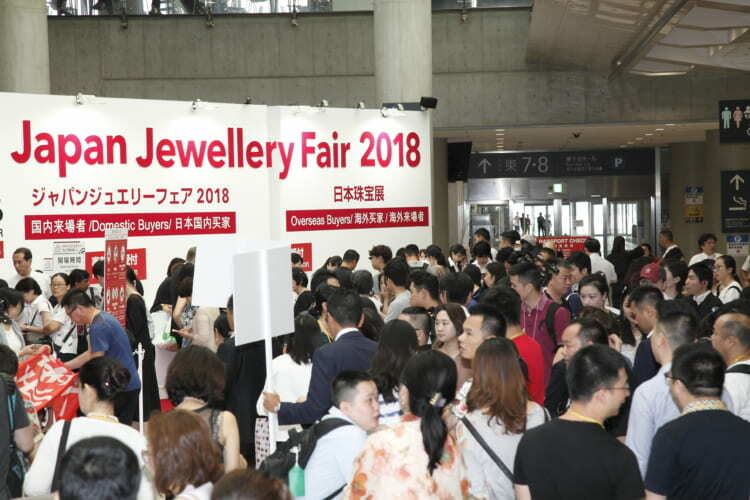 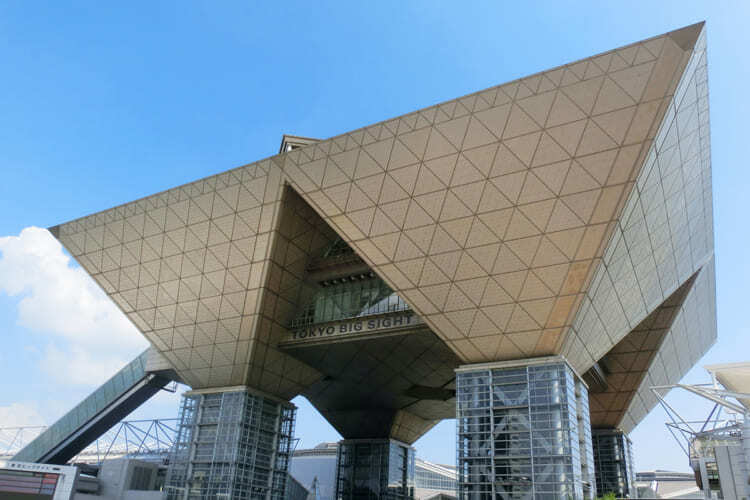 ■A Japan’s trade-only jewellery exhibition where over 15,000 professional buyers attend! 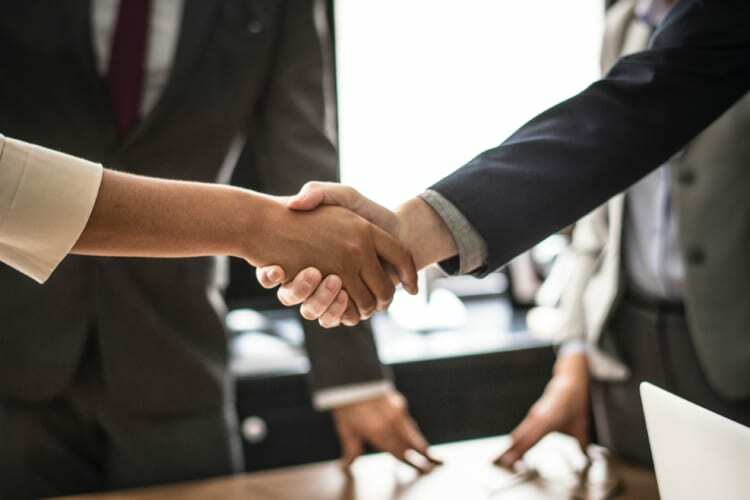 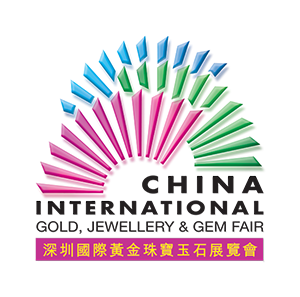 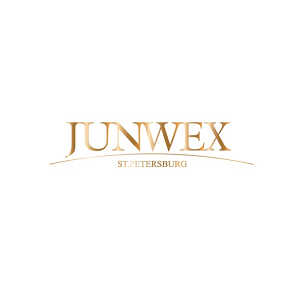 ■Invite high quality overseas buyers mainly from China by UBM’s international network! 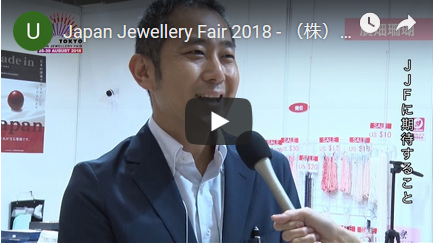 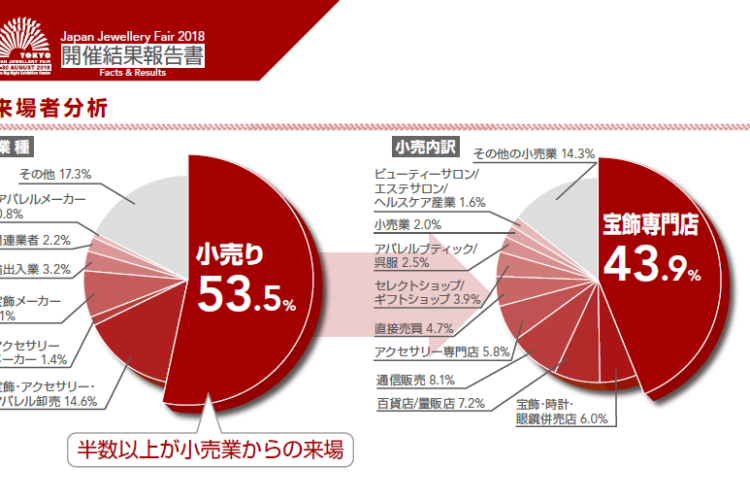 ■Full supports by the Japan Jewellery Association and other industry organaizations! 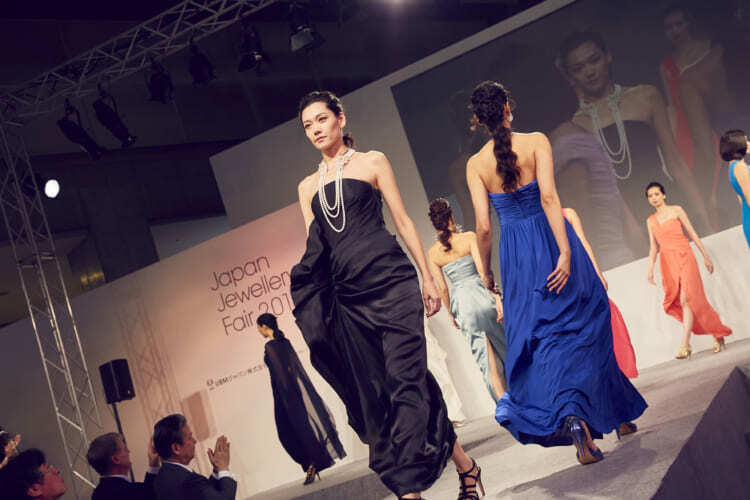 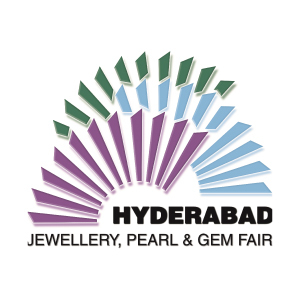 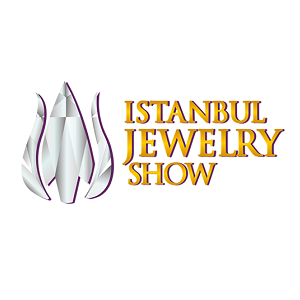 ■Enjoy privileges to introduce your jewellery through a variety of fashion shows! 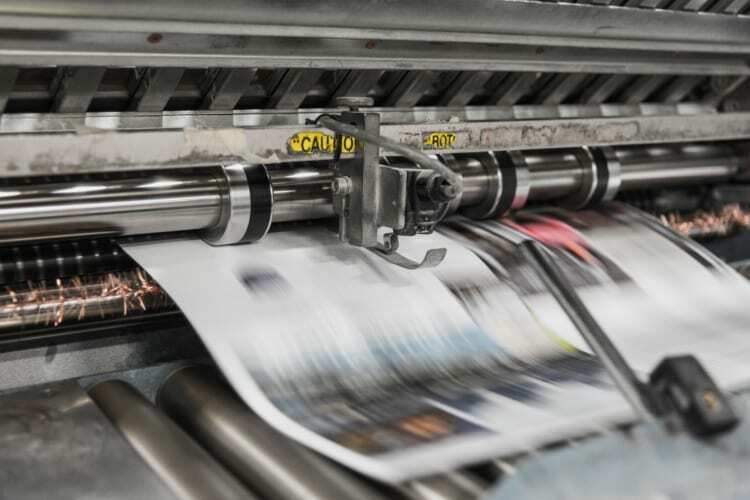 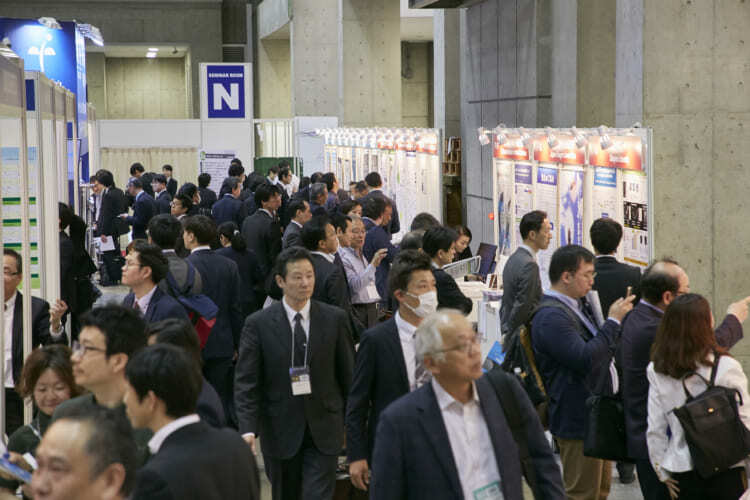 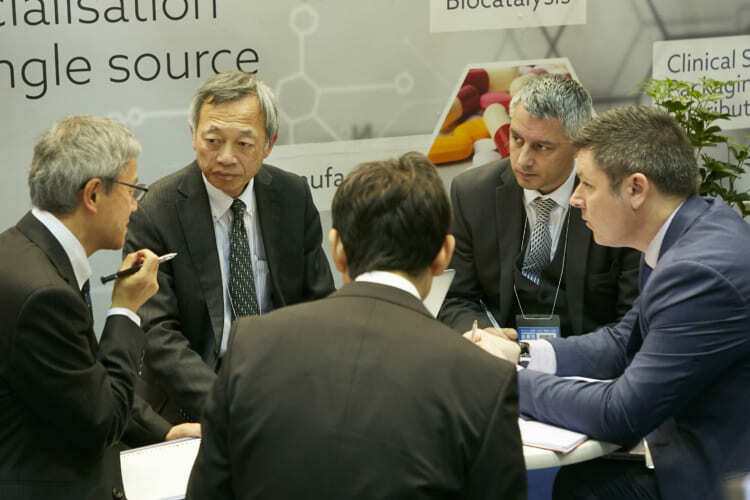 ■The high quality educational seminars attract over 4,000 industry professionals!